July - Dec. 1980 Campus Crusade for Christ (CCC) New Staff Training, ministry partner development and AGAPE International Training, a cross-cultural training in south-central LA. 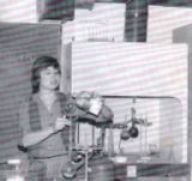 1981-1986 Teaching High School Science in a public school in Swaziland, southern Africa. 1987-1989 Fulltime Campus staff at the University of Swaziland. 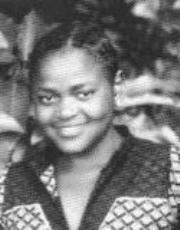 Fall 1989-Spring 1991 Student at International School of Theology (ISOT), Masters in Biblical Studies. Fall 1991-1995 Staff of ISOT, working as training coordinator for female students and also teaching certificate level Bible and doctrine classes. 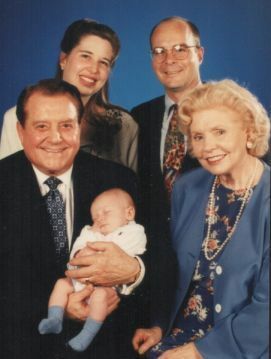 1996 International Human Resources at CCC headquarters in Orlando, Florida. 1997 Nathaniel Mark Newhouse born. Completed MDiv with ISOT. 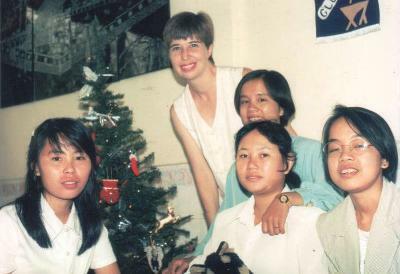 1997-2000 Campus ministry staff in Phnom Penh, Cambodia. 2001 Nicole Marie Newhouse born in Chiang Mai, Thailand. We switch organizations to Mission to Unreached People to follow the new vision from the Lord to plant churches among the Kuy people of Cambodia. 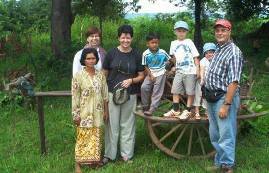 2002-present Strategy Coordinators for the Kuy People of Cambodia with a vision to glorify God by facilitating a Church Planting Movement among the Kuy people of Cambodia. Thank you for your partnership over the last 25 years of ministry. I look forward to another 25.